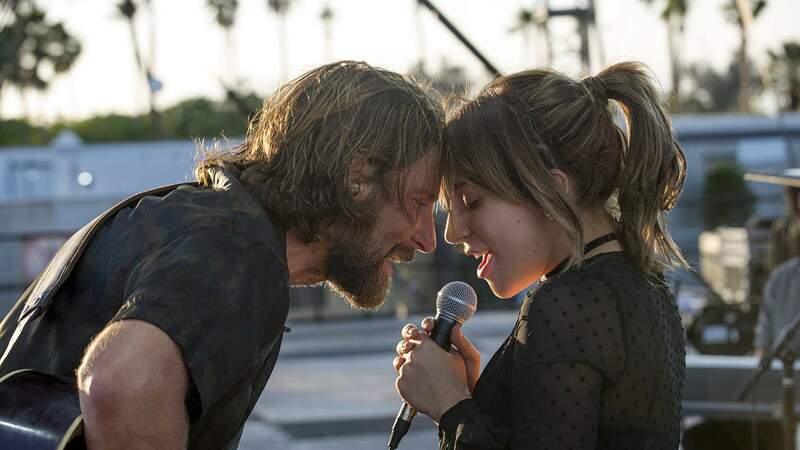 Lady Gaga transforms from pop star to revelatory actress in this wrenching Hollywood melodrama. An essential exhibition exploring gender equality and marking the 125th anniversary of women's suffrage in Aotearoa. 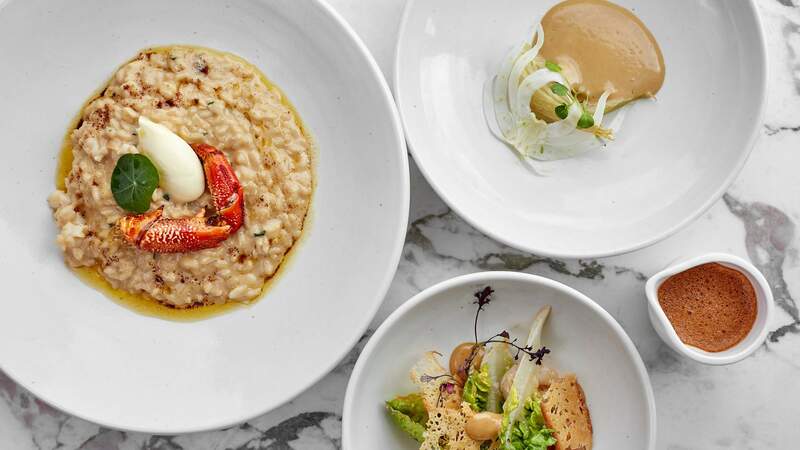 Step behind K' Road's red door for a decision-less dining experience that will surprise and delight the senses. 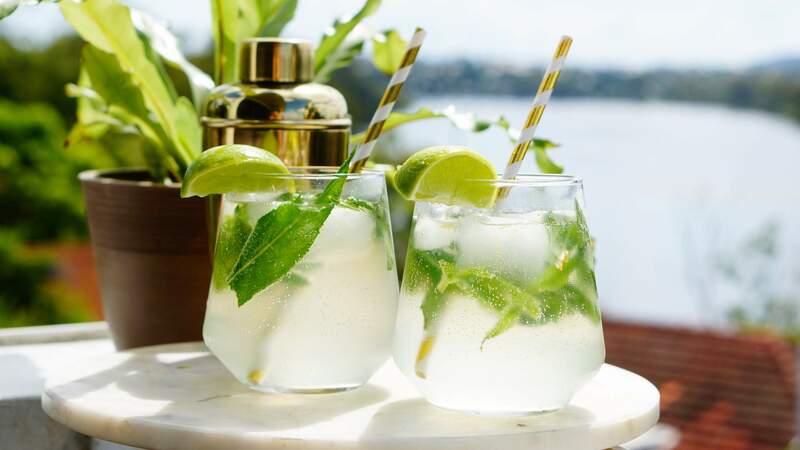 A harbourside pop-up proving that there's more to the mojito than just mint and lime. 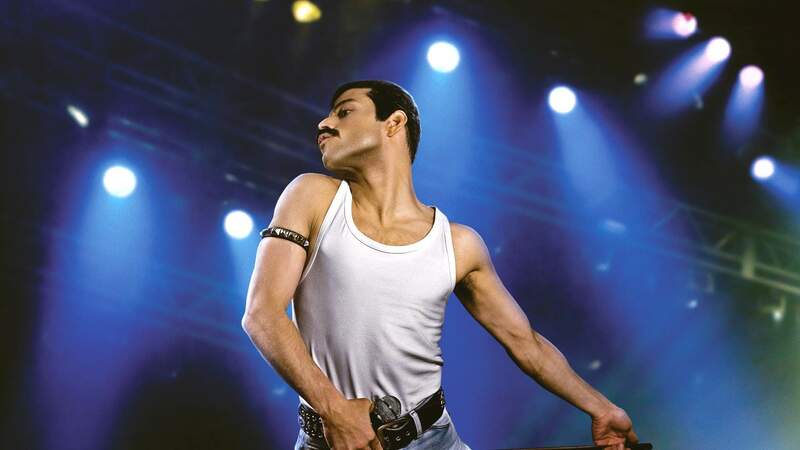 This superficial but still engaging Queen biopic is lifted by Rami Malek's supersonic performance as Freddie Mercury. Free-flowing mid-morning beverages every weekend. 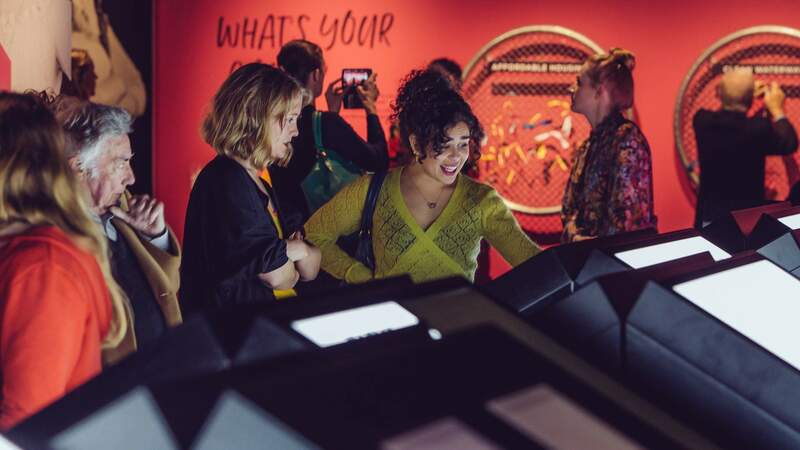 A collaborative exhibition exploring human migration and identity. Your finger licking dreams have finally come true. 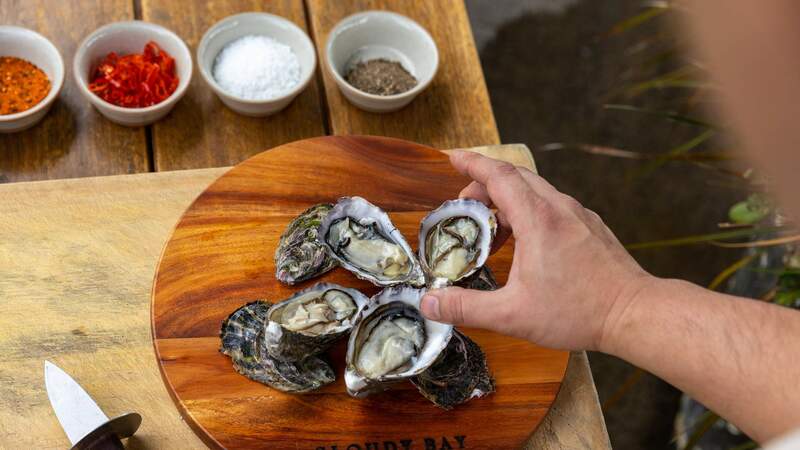 A pop-up inspired by one of New Zealand's oldest wine regions. Feast on three courses of crayfish for under $30. John Carpenter's iconic horror franchise gets its best sequel to date. 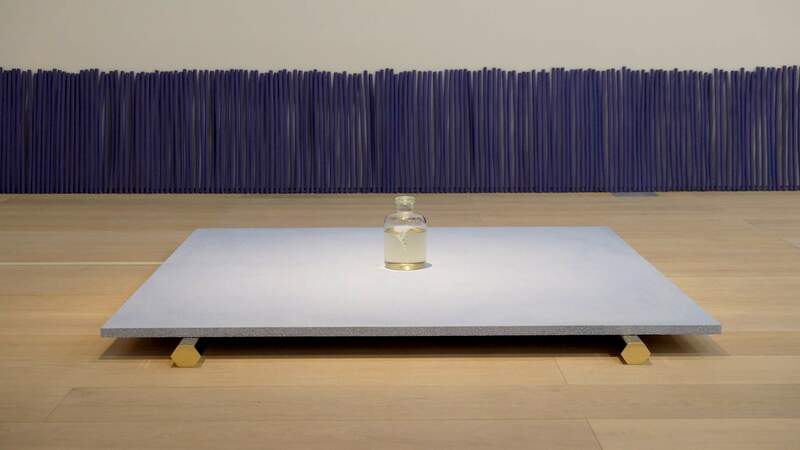 A multi-part installation exploring the diverse meanings of the word 'iris'. 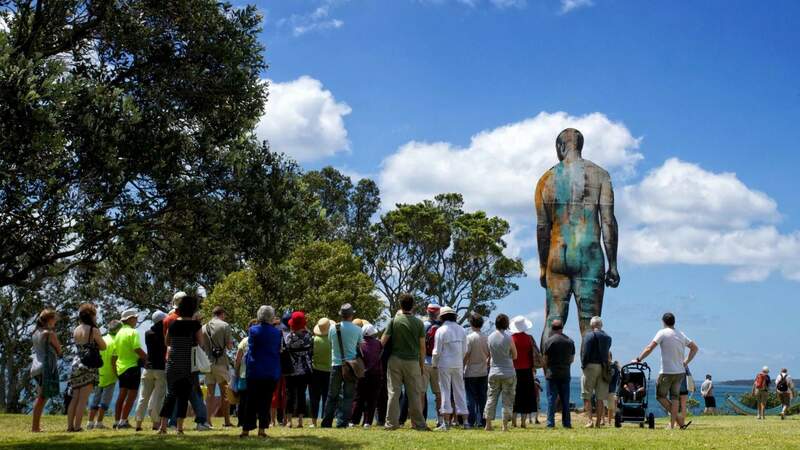 New Zealand's largest sculpture exhibition. 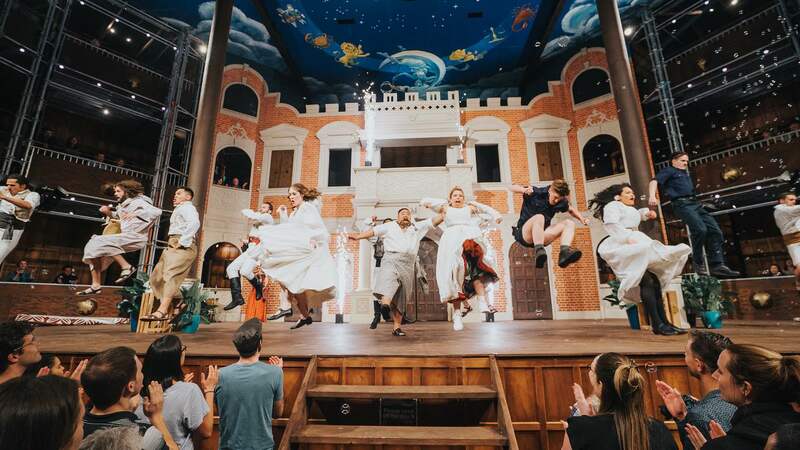 The full-scale replica of the second Globe Theatre returns to Auckland with more battles, more blood and its most controversial season yet. 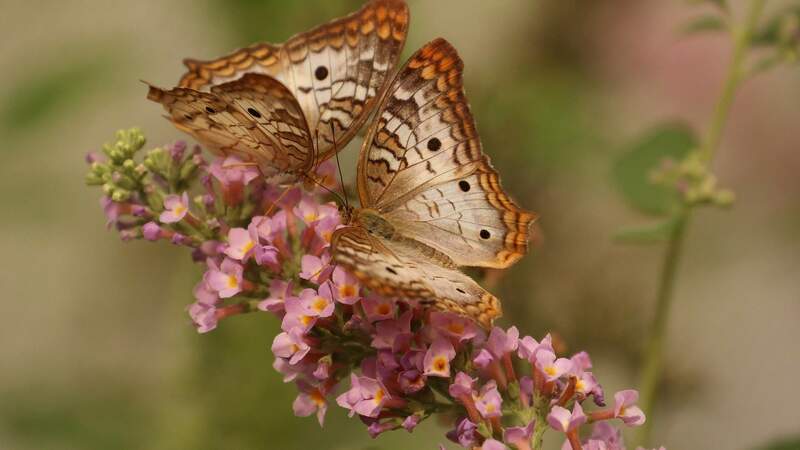 A glimpse into the world of the fascinating and beautiful insects. 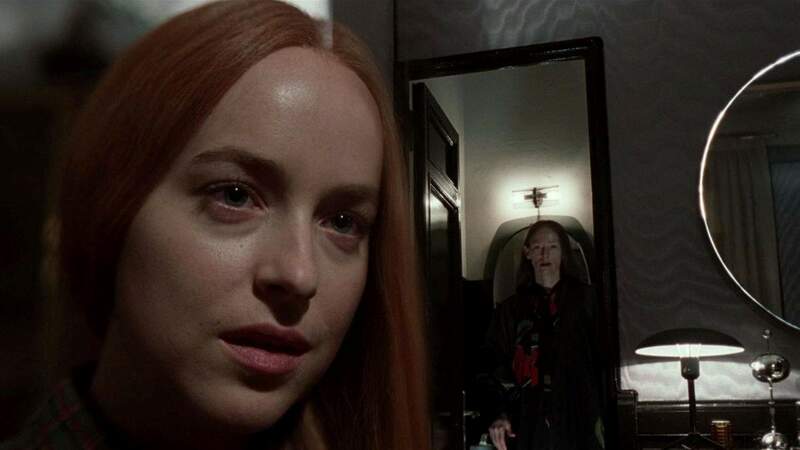 This glorious and gory remake of the 1977 original is a twitchy, witchy delight. 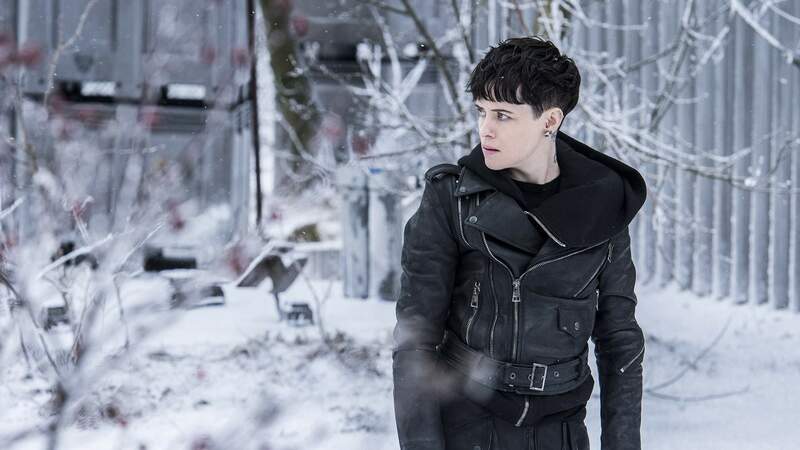 Lisbeth Salander is back in this bland and routine instalment in the Dragon Tattoo franchise. 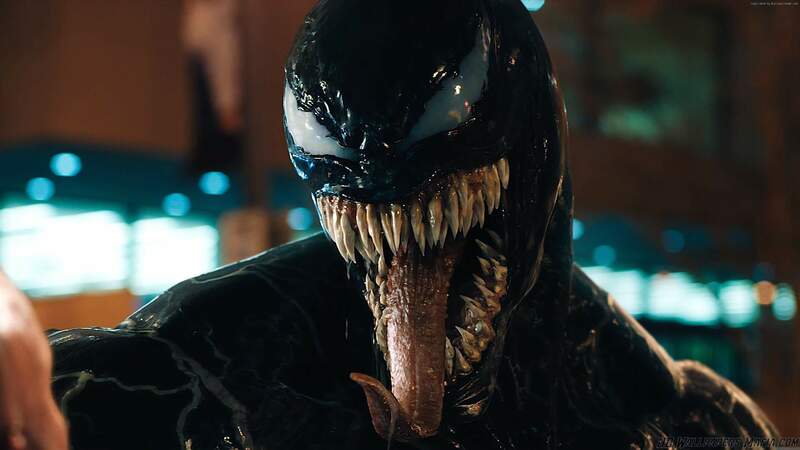 Venom is part action film, part buddy comedy, and not very good at being either. Will it be sushi and sake or a blow-out banquet with mates? 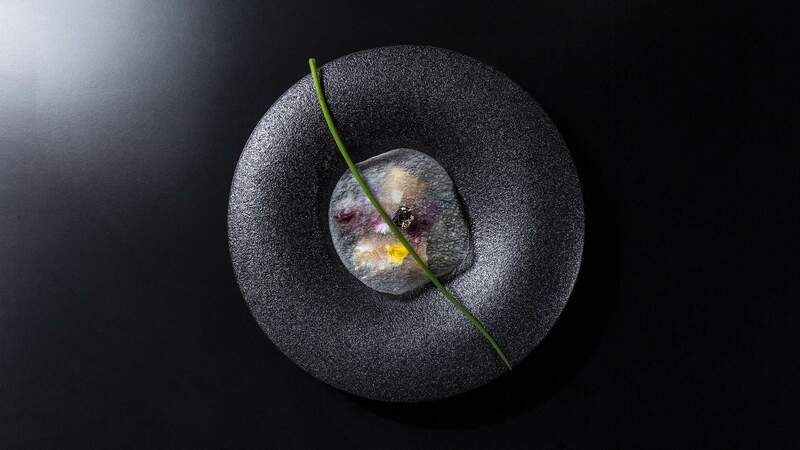 Sift through Auckland's best restaurants to find the perfect place. Rooftop bars. Underground speakeasies. After-work haunts. 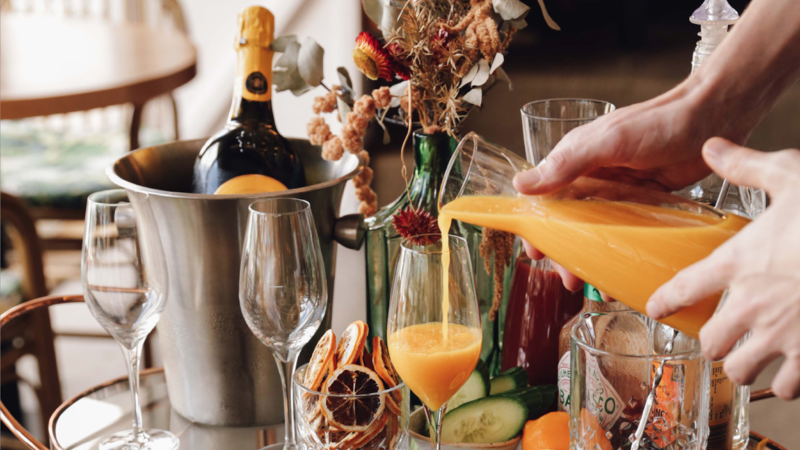 Boozy brunch slingers. 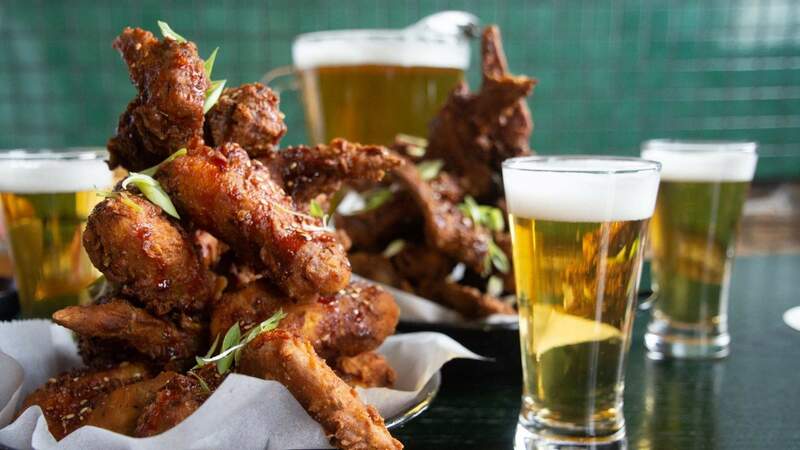 You can have it all when you're hopping between Auckland's best bars. 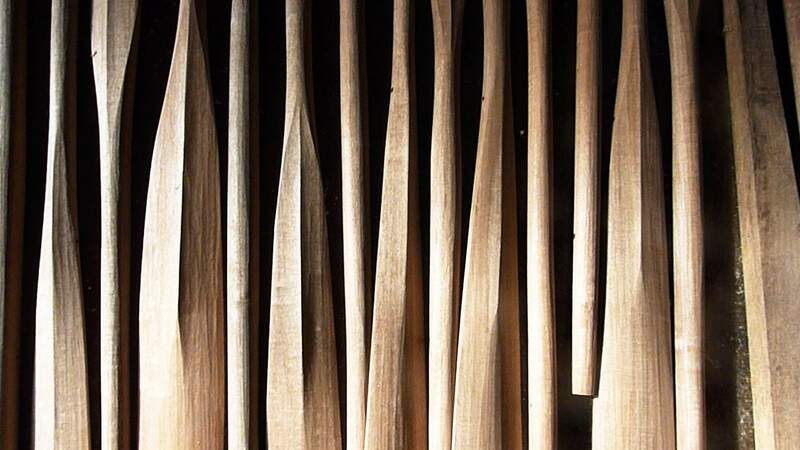 While away an afternoon in a sunny beer garden or see a gig at Auckland's best pubs. Bring your mates, dates and fam along, too. Whatever you need, Auckland's got it. Scour the city for the freshest produce, the best vintage finds, the stinkiest cheese and hard-to-find records and books.